Many marketers in healthcare, technology and lifestyle related segments are ordering personalized royal blue & black 42” arc budget telescopic umbrellas in large numbers because they know it’s worth investment. 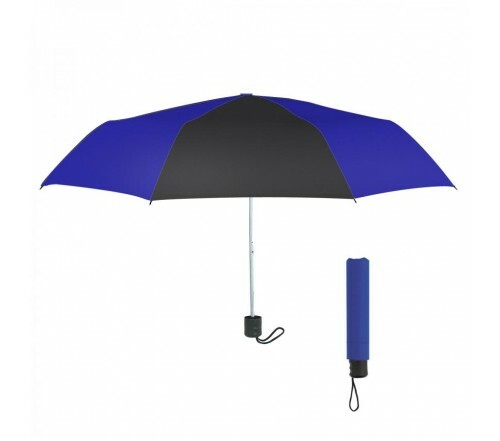 Promotional royal black & blue 42” arc budget telescope umbrellas look very convictional and attract anyone with its brilliant canopy. 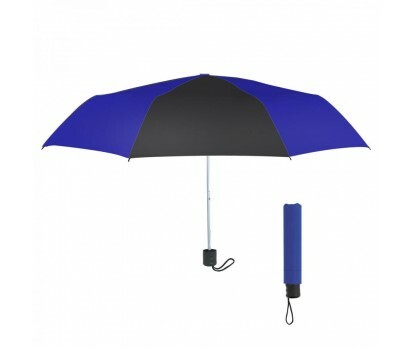 Features – strong metallic shaft, black handle, and 42” arc royal blue and black polyester canopy with matching sleeve.